The Chancellor has allocated £44bn capital investment to build 300,000 new homes a year and get building projects started. £1.2bn of this will be for the government to buy land to build more homes on, and £2.7bn for infrastructure that will support housing. What does this mean for builders merchants and the industry? The good news for those looking to get on the property ladder continued with the announcement that Stamp Duty will be scrapped for first time buyers. The measure that will be valid on up to £300k of a home’s value will benefit 95% of first time buyers. 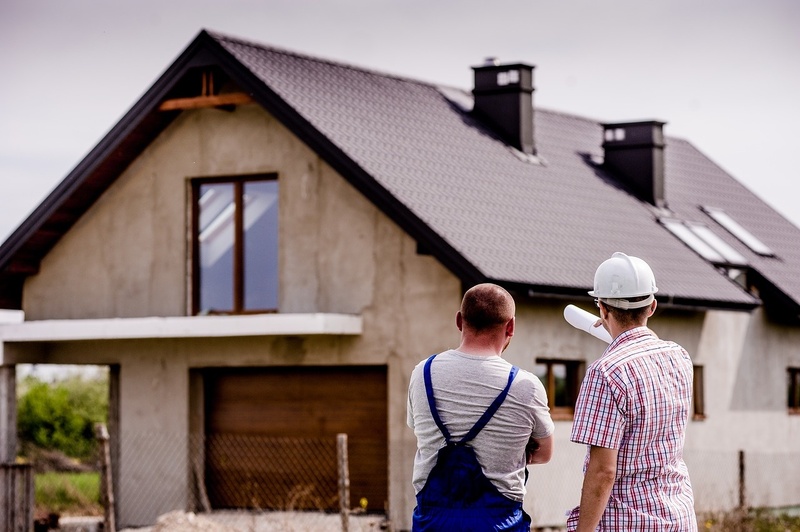 But with an increased demand for housing, how will the building industry cope with attracting skilled workers with an already dwindling workforce and Brexit to contend with? Philip Hammond has announced that a deal has been confirmed with the Trades Union Congress (TUC) and the Confederation of British Industry (CBI) to improve skills, including in the construction industry. £34million will go towards training apprentices in construction skills like brick laying and plastering. This funding is provided in advance of launching a National Retraining Scheme that will help people get new skills. We will be welcoming our 6 new apprentices on 27th November, but there are still opportunities to join the programme. Please see our website for further information on how you can become an apprentice at Elliotts. This latest budget gives hope to the housing crisis, with additional support for training and recruiting apprentices welcomed by us and the building industry alike.